Greetings! just a reminder that you're receiving this email because you have expressed an interest in Youth for Christ. Don't forget to add mail@yfci.net to your address book so we'll be sure to land in your inbox! “The score is tied! Four seconds! Three seconds!...” Who are you cheering for? There is no denying that sports is a global phenomenon. Right now, sports fans are focusing on basketball and the NCAA Final Four in Minneapolis. Soon it will be baseball, and then football here in the US, with soccer dominating in most of the world. It’s not just on the national or international level, either. My wife, Jill, and I spent a lot of time as our kids were growing up at local swim and track meets, basketball and football games, and wrestling matches. I’ll bet you did, too. Kids and adults can get pretty passionate about their local teams, can’t they? You are doing just that through Youth for Christ International. 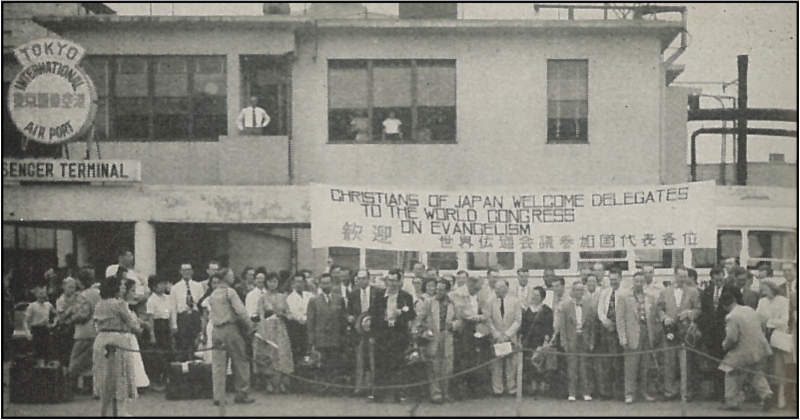 Way back in 1952 the Taylor University basketball team toured Asia launching the first Youth for Christ sports evangelism crusade. Today in Egypt, the Ukraine, Mexico, Northern Ireland, and many other nations the Lord continues using sports, drawing young people first to these Youth for Christ events, and ultimately to himself. Benjamin, a 13-year-old from Chile, is just one example. As part of the Youth for Christ weekly soccer ministry there, he heard the Gospel shared during a devotional. His heart was moved. 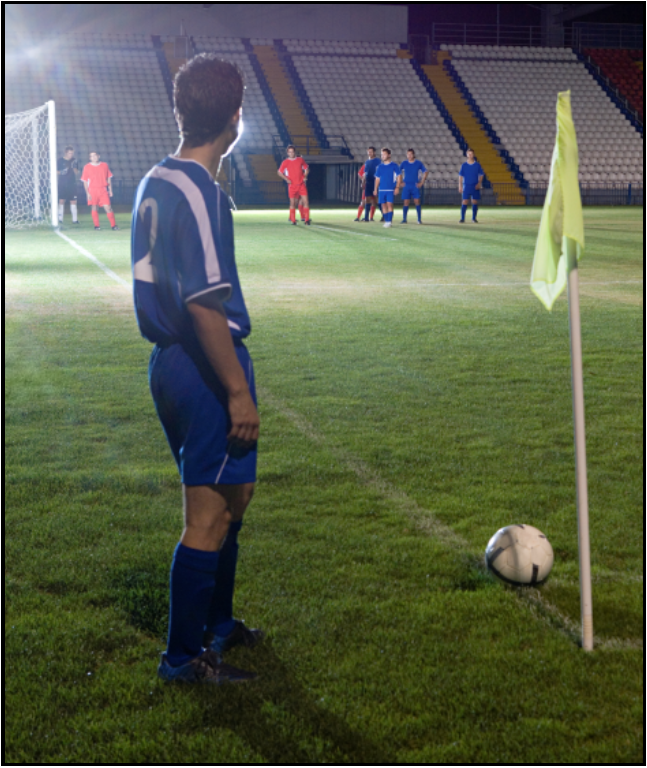 Surrendering his life to Jesus he began a journey that still includes sports, but so much more. Today he is part of a small group discipleship program and continues to grow in his relationship with God through Bible study and the mentoring from the men who lead the soccer program. NBA star Stephen Curry said, “There’s more to me than just this jersey I wear, and that’s Christ living inside me.” I know that is what you want young people to know, too — the joy of a relationship with Christ. That is the ultimate win. “...He shoots! He scores! It’s in for the win!” There are many Benjamins in the world who need to hear the life-changing message of Jesus Christ. Will you help us reach them? Your prayers and financial support are greatly appreciated. Would you consider a special Easter gift this month to reach young people with the message of the risen Savior? PS - Will you be part of the team this month? The YFC Prayer Team would love to pray for you and any concerns you may have. Please let us know by clicking the image above. Your generosity ensures that lost young people have the opportunity to be followers of Jesus. You are reaching young people everywhere.